It’s that time of year when we will soon witness the birth of another member of the Samsung Galaxy S series, dearly known as the Galaxy S10. And as we eagerly await the new Galaxy S smartphones (to arrive on February 20 at the Samsung Unpacked event), our anticipation for the same is in full swing. While we don’t exactly know how would the new Samsung device turn out and whether or not we’d like it, we do have some rumors, speculations, and leaks to quench our thirst as of now. 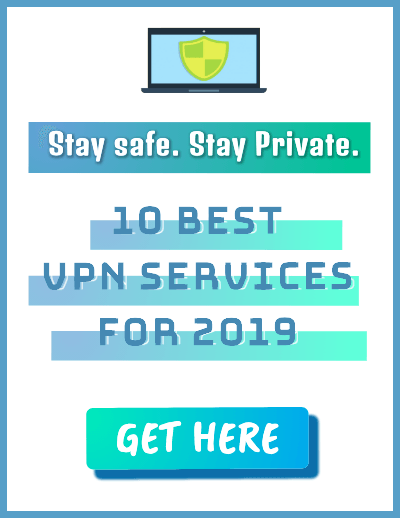 For starters, we are going to see the base model – Galaxy S10, the elder sibling – the Galaxy S10 Plus, the younger sibling – Galaxy S10e, and probably the most expensive 5G variant too. 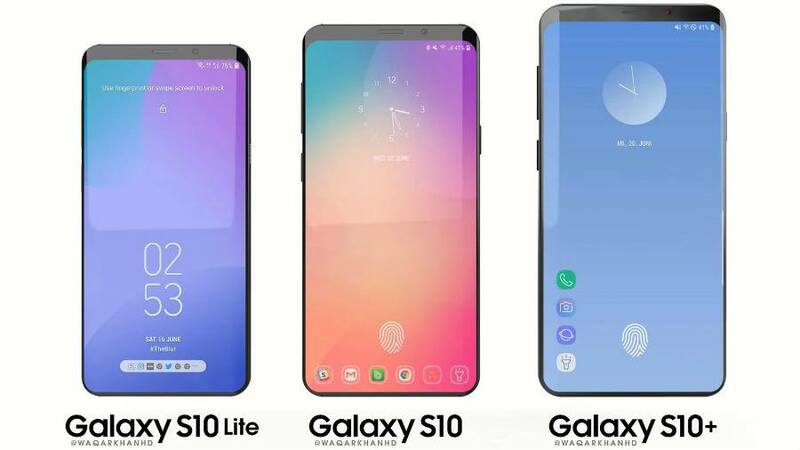 Starting with the foremost thing that tends to attract us, the design of the Galaxy S10 is likely to see some changes as compared to the predecessor; All the smartphones in the series are strongly expected to sport the company’s new Infinity-O display (also seen in the Galaxy A8s) with varying screen sizes. The Galaxy S10, the Galaxy S10 Plus, and the Galaxy S10e might span 6.1-inch, 6.4-inch or 6.7-inch, and 5.8-inch, respectively, with the aspect ratio rated at 19:9. 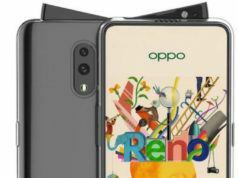 A significant display change would result in lesser and thin bezels and, of course, relief from the usual predecessor design. The first USP of the 2019 Galaxy S smartphone is likely to be an under-the-display fingerprint sensor, marking the company’s first step in the league. The fingerprint scanner could use the Ultrasonic tech for faster, securer, and easier biometric authentication. In addition to its e-wallet, Samsung Pay, the company might enter the cryptocurrency arena with a blockchain wallet going by the name Samsung Blockchain KeyStore with support for various kinds of cryptocurrencies. Samsung recently unveiled the World’s first 1TB UFS, which can store up to 260 4K 10-minute long videos and dismisses the need for an additional memory card. It might make its entry with the new smartphones. Samsung also has plans for its Sound-on-Display tech, which will generate sound to replace built-in speakers. 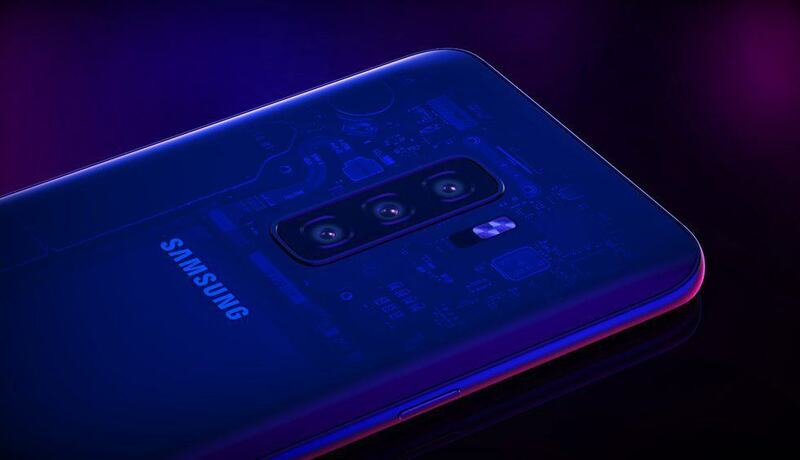 Carrying forward the camera capabilities we have seen in the Galaxy S8 and the S9 series, the Galaxy S10 series is most likely to inculcate some impressive camera features. In numbers, the Galaxy S10 is expected to come with three — two at the back and one at the front, and the Galaxy S10 Plus might have five — three on the rear and two selfie ones. The Galaxy S10e could have the conventional two cameras — one at the back and one at the front. While we have a plethora of leaks tipping at the camera configuration for all the smartphones, the one which attracted me the most is the possibility of inclusion of a 48MP camera, which is one of the arguable trends these days. Additions to camera features are also in tow; we might see 3D camera sensors for better facial recognition and quality images, much like the iPhone X. Competitor to Google’s Night Sight and OnePlus’ Nightscape feature, allegedly called the Bright Night feature, meant for low-light photography, also seems to be in the Samsung goodie bag. 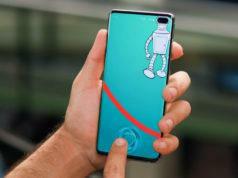 The Galaxy S10 series, much like its predecessors, is expected to house the latest processor for a smooth performance. The smartphones are expected to come in two processor options depending upon the market: Qualcomm, Snapdragon 855 and Exynos 9820. For the RAM and inbuilt storage, there will be a lot of options to choose from; the Galaxy S10 might have two (6GB/128GB and 8GB/512GB), the Galaxy S10 Plus could have three (6GB/128GB, 8GB/512GB, and the humungous 12GB/1TB), and the Galaxy S10e is likely to come in a single 6GB/128GB option. While the battery capacities for the smartphones are unlikely to see much change, the high-end variants in the series could be backed by huge ones. Furthermore, the smartphones in the Galaxy S10 series will preferably run Android 9.0 Pie with Samsung’s new One UI on top. The most-awaited aspect of anything are often saved for the last! The Samsung Galaxy S10 series will maintain its stand in the premium segment, with each smartphone slightly differing in price. The Galaxy S10 could be priced at Euros 899 (6GB/128GB) Euros 1,149 (8GB/512GB), and the Galaxy S10 Plus might have a price tag of Euros 999 (6GB/128GB), Euros 1,249 (8GB/512GB), and Euros 1,499 (12GB/1TB). Additionally, the S10e could cost Euros 749. 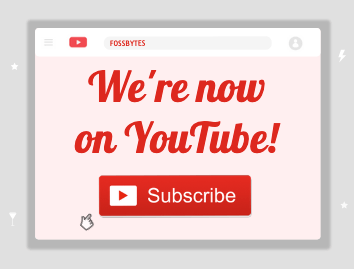 Important: All the rumors I mentioned above won’t necessarily turn into actual features. 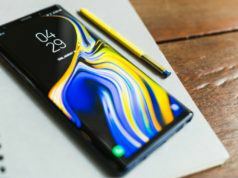 As we lack factual information, we can cross our fingers and hope for the 2019 Galaxy S10 series to rock the mobile world with its amazing features. Also Read: Android Q Name Predictions: What’s Next “Dessert” For Android 10?